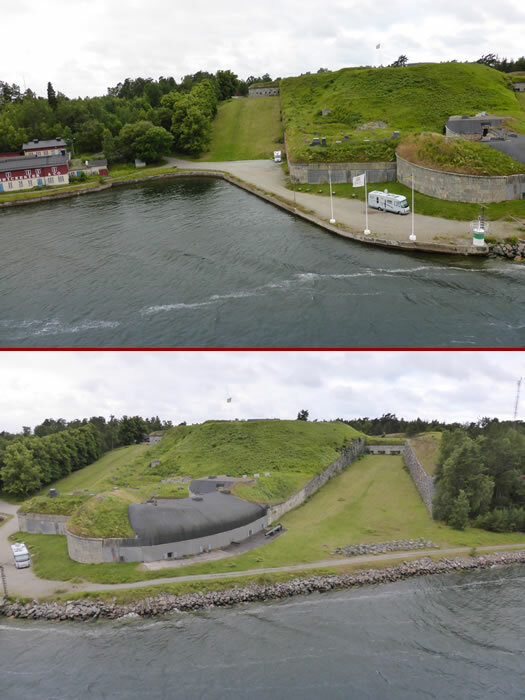 The most well known is the Vaxholm Citadel located between Vaxholm and Rindö Islands. It dates back to the 1500s and was key to the defence of Stockholm. A Danish attack was repelled in 1612 and in 1719 the Russians were prevented from reaching Stockholm.